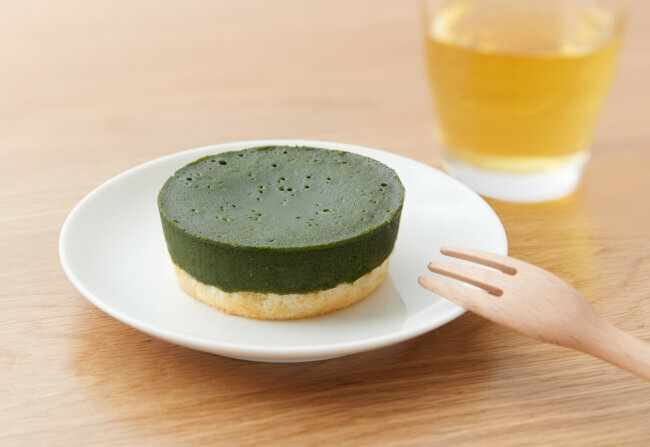 Japanese retail store MUJI is releasing its new Uji Matcha Cake in addition to two chilled desserts released last year at 54 branches on April 4. Last summer, MUJI sold two new chilled desserts made using a recipe created in Europe. This included the 2 Layered Cheesecake and Gateau Chocolate. The retail chain is bringing them back once more together with its new cake made using matcha from a long-stand store in Kyoto, a city which has a history with matcha. The matcha used in the cake has been carefully selected by experts who have honed years of experience and knowledge when it comes to matcha. The size of the cake makes it so it can be enjoyed by one or two people. Stop by a branch of MUJI if you’re in Japan and be on the lookout for their new Uji Matcha Cake.